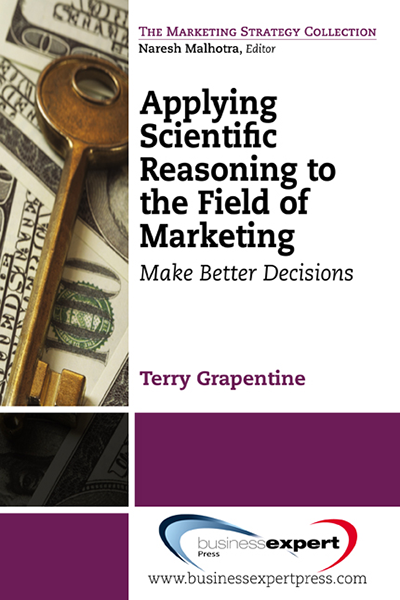 Terry Grapentine has 35 years’ experience in the field of marketing. 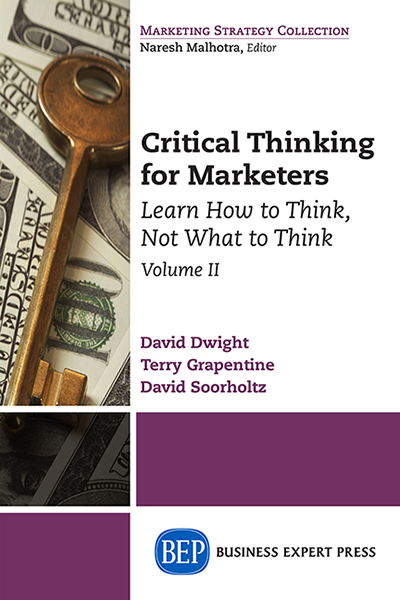 Most of his career has been spent as a marketing research consultant, but he also served as the director of consumer insights for a Fortune 500 company and taught marketing and marketing research at the university level. His more than 30 publications appear in a variety of industry magazines and journals and he speaks at various association conferences, including those sponsored by the American Marketing Association, the Marketing Research Association, the Advertising Research Foundation, and The Conference Board. Terry resides in Ankeny, Iowa, with his wife of 35 years. He is actively involved in cycling, marathon, and triathlon, having completed two Ironman events.